Witnessing everything from the songwriting, the sound design, the mixing, the automation, and even the organization. This would cut years off of your learning curve and put you ahead of the game. 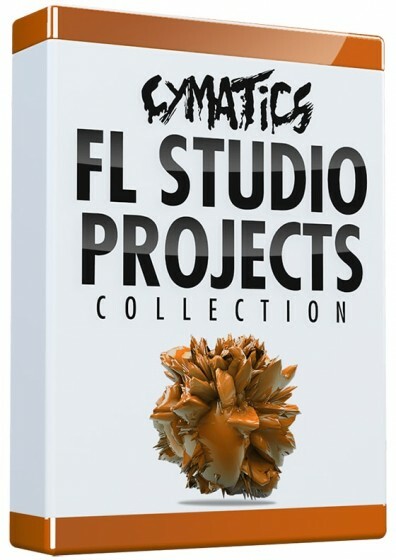 That’s exactly what we aimed for when we created the Logic Projects Collection. With 15 professional Logic project files, you’ll be able to learn everything about production and apply these techniques to your own art. And you won’t just be learning the techniques from one genre. We included Future Bass, Trap, and Dubstep projects, because we know how important versatility as an artist is. It’s time to become the producer who inspires millions.